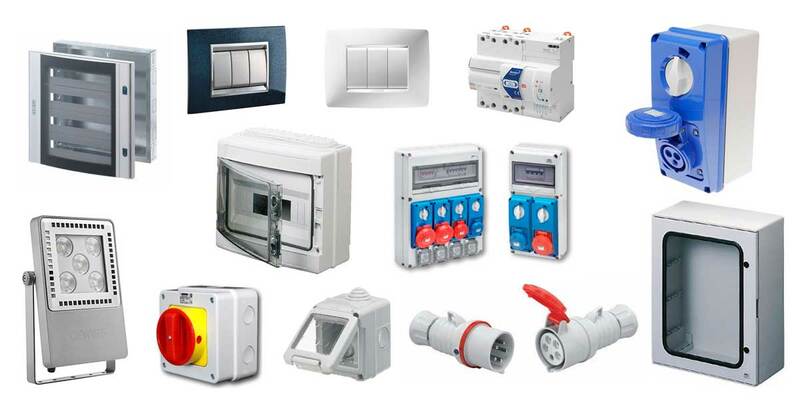 RS Electrical and Lighting Agencies is a leading electrical and lighting distributor based in Cape Town, South Africa. 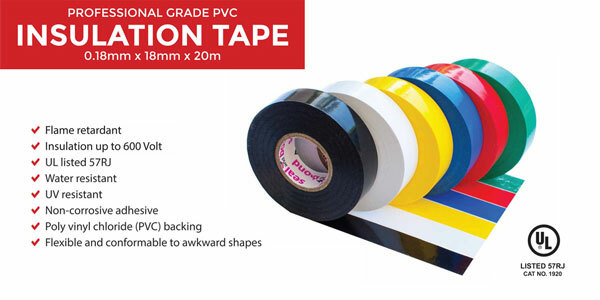 We supply quality goods and excellent service to local, national and international wholesales. 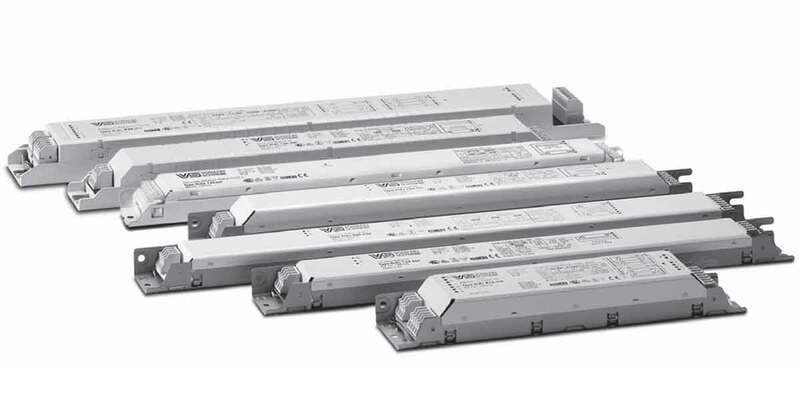 We are partnered as manufacturers representatives for well known brands such as Philips Lighting, General Electric, Vossloh Schwabe, Gewiss and Eveready as just a few. 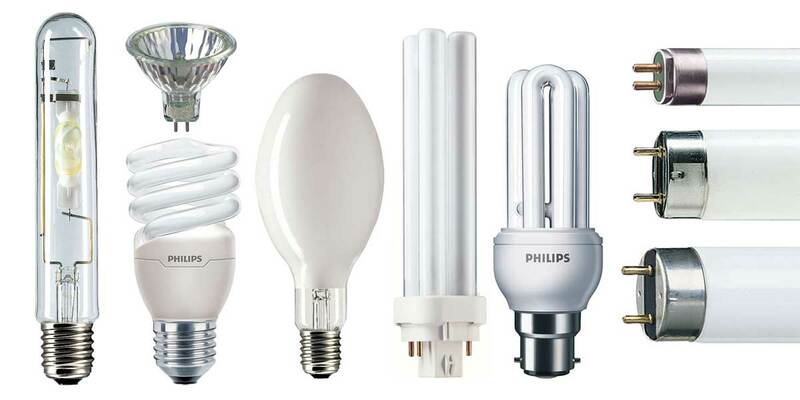 Philips is one of the largest manufacturers of lighting in the world. 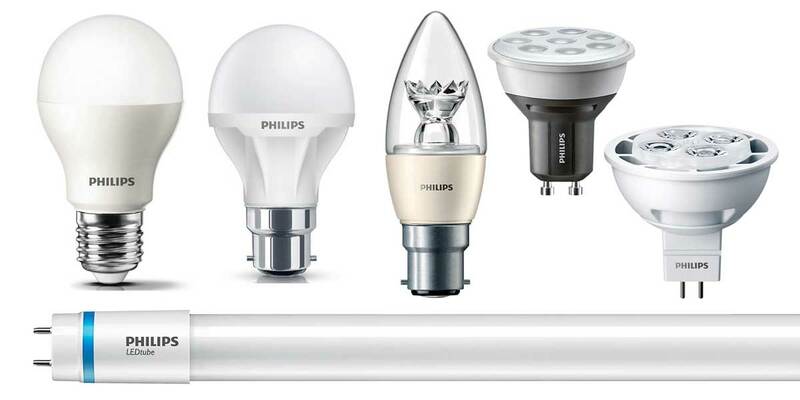 Philips contribute a huge addition to our selection of quality lighting products. Gewiss adds Italian elegance and style with their domotics range, Chorus. 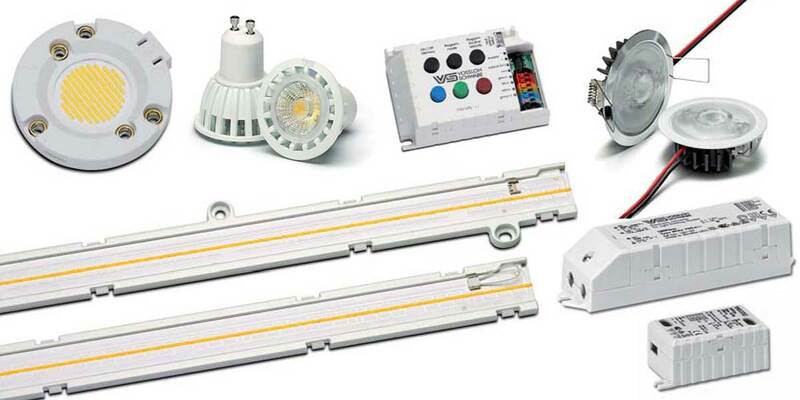 We also supply a number of their power, building and lighting products. 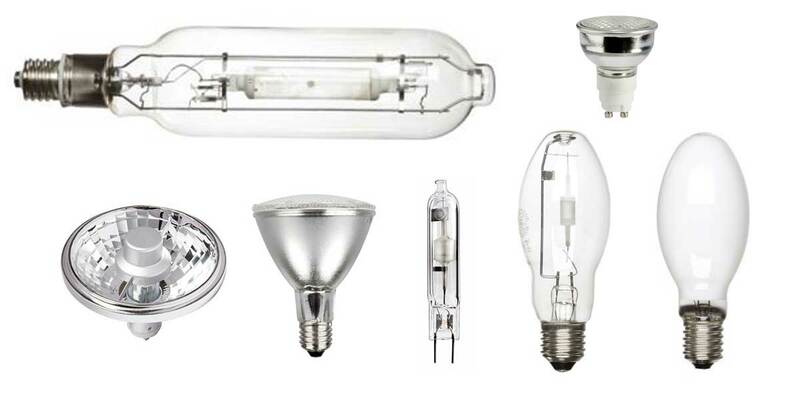 GE Lighting is a subsidiary of General Electric with its origin tracing back to Thomas Edison’s work on lighting. 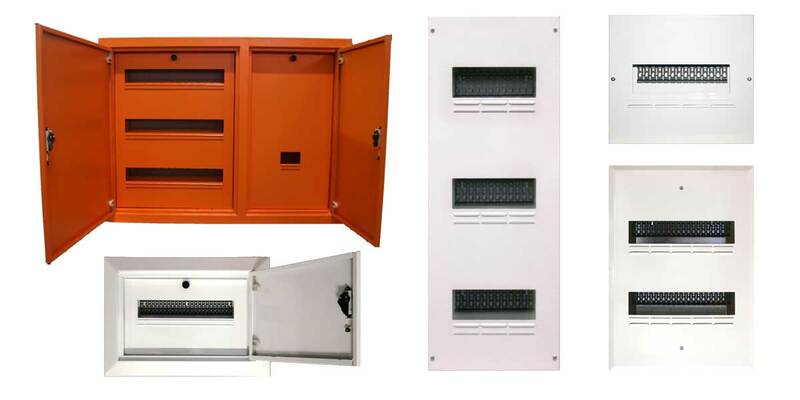 Hadaad’s expertise and engineering facility, combined to produce nearly every item on an enclosure’s stock list. 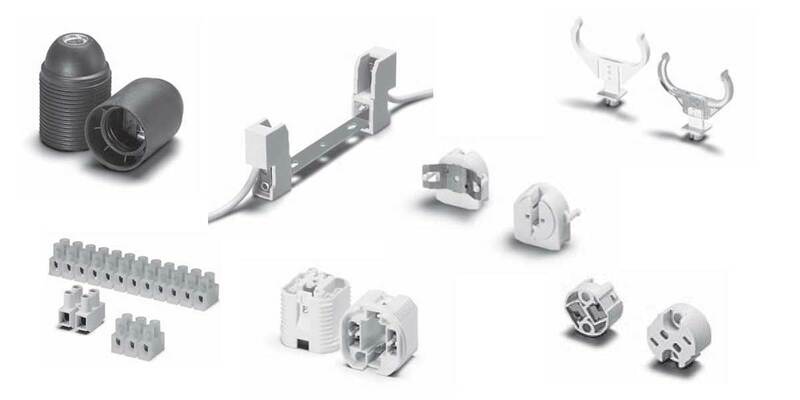 State of the art technical systems are all complient with trade and safety standards. 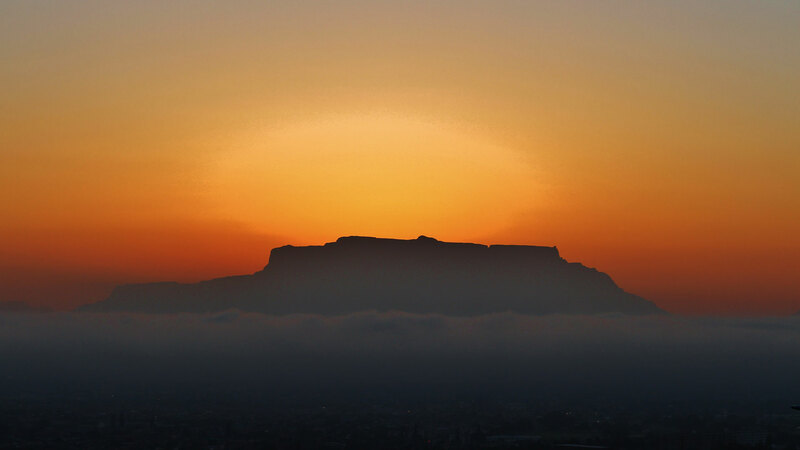 Why not buy local? 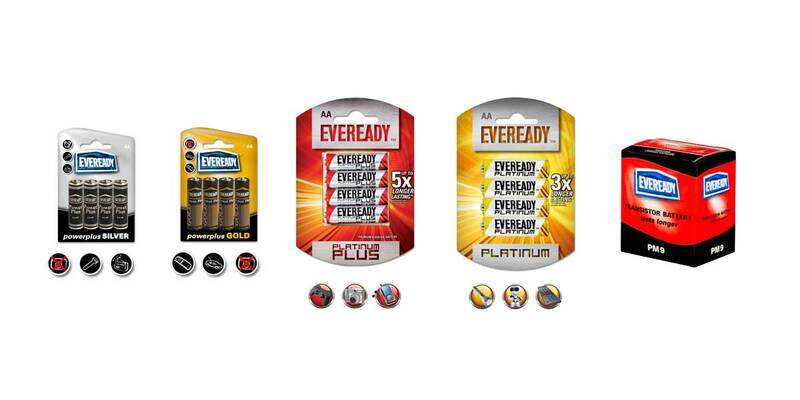 Eveready is the only manufacturer of dry cell batteries in South Africa. Our Newsletter is designed to keep our valued customers up to date with price changes, industry news and the latest products and specials.